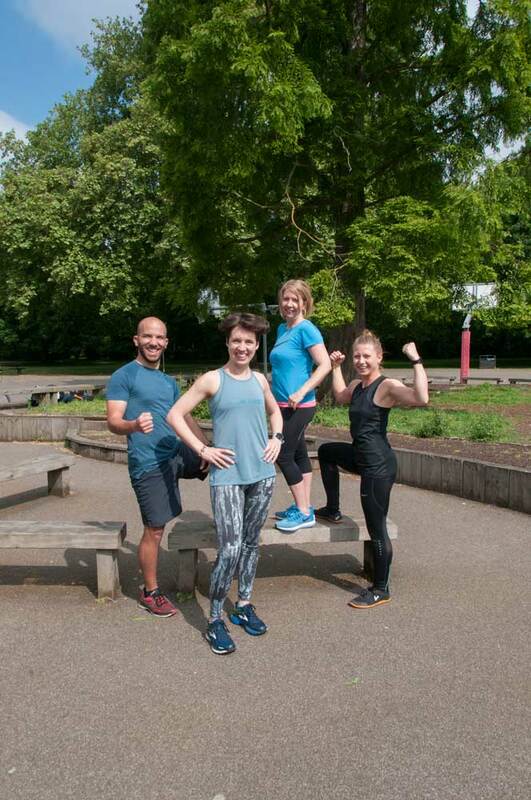 In recent years, fitness classes have become a familiar sight in London’s open spaces. 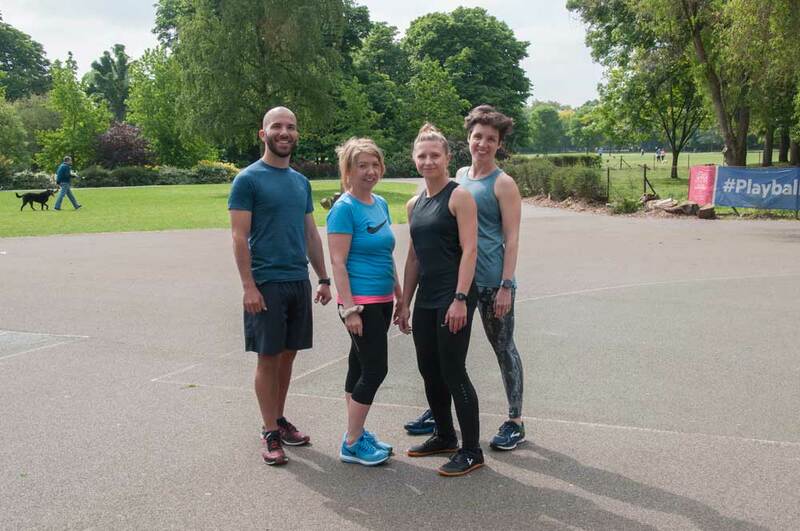 Chances are, if you’ve spotted enthusiastic small groups working out come rain or shine in Ravenscourt Park or Furnivall Gardens, they will have been organised by Bianca Sainty. 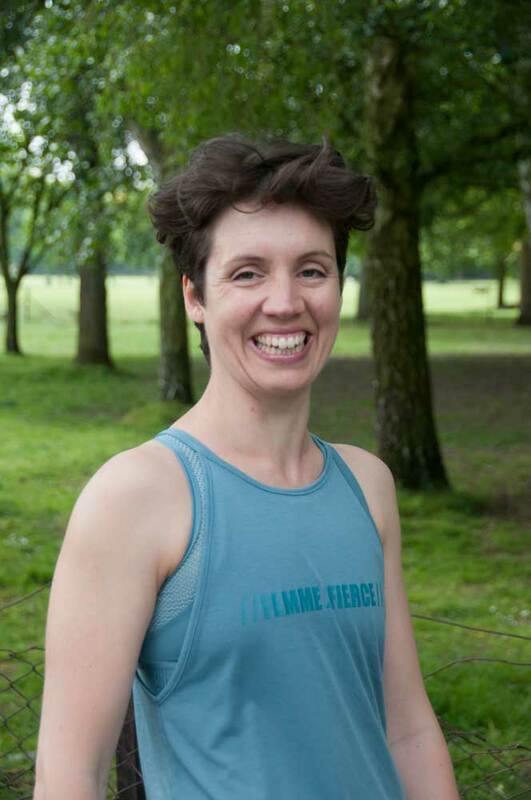 Whatever your basic level of fitness, if you would like to shape up, feel good and meet interesting new people, Bianca and her friendly team will help you reach your goals. And they make the whole process great fun too!